More than a decade after the 9/11 terrorist attack on the World Trade Center should be an appropriate length of time to make a powerfully thoughtful and tasteful narrative out of this touchy subject matter, especially from a child's point-of-view. 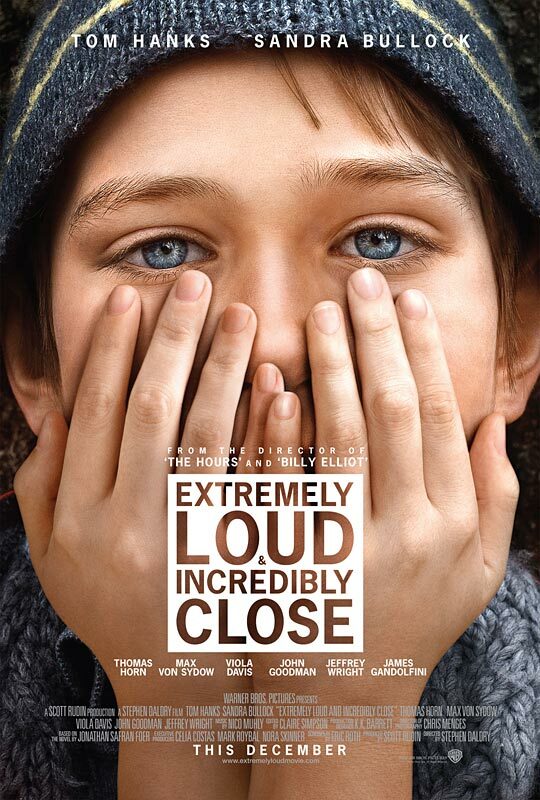 But "Extremely Loud & Incredibly Close" is too heavy-handed and manipulative that it doesn't come close enough. Having a penchant for directing novels-turned-screenplays ("Billy Elliot," "The Hours," "The Reader"), director Stephen Daldry continues his trend with Jonathan Safran's Foer's 2005 novel, a fictional account of a non-fictional point in history. Despite an admirable feature debut for newcomer Thomas Horn, major plot points feel misguided on screen and stunt the emotional power. The child living through what he calls "The Worst Day" is Oskar Schell (Thomas Horn), who's unusually bright and methodical for an 11-year-old boy. His mind is full of historical information and numbers, but anxiety takes over in social, public situations; he's been tested for Asperger's syndrome, even though the tests were inconclusive. Oskar lives with his parents in a tastefully chic apartment on the Upper West Side of New York City, sharing an inseparable relationship with his adoring father, Thomas (Tom Hanks), a fun-loving jeweler. They would routinely play a scavenger-hunt game called the Reconnaissance Expedition, collecting objects from every decade. But the boy and his mother, Linda (Sandra Bullock), lose Thomas on September 11th, 2011, being stuck in the World Trade Center for a meeting. A year later after Oskar and the city's loss, he discovers a small envelope in his father's coat pocket with the word "Black" written on it and a key inside. This leads to setting his anxieties aside and travelling all over New York's Five Boroughs to track down every person with the last name "Black" in the phone directory. 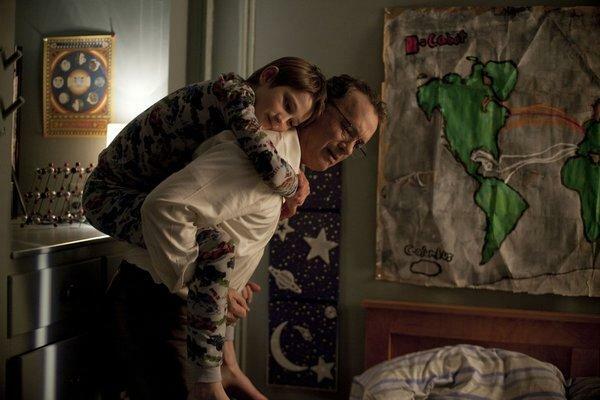 Oskar sees it as a way of holding onto his father and finding closure once he's found the keyhole that fits. He also meets some very wonderful people along the way to add to his precious memory book, including the mysteriously mute renter (Max von Sydow) boarding in the apartment building of his German grandmother who later accompanies Oskar on his odyssey. Front and center is Horn (who was discovered as the quiz-show champion on 2010's Jeopardy! Kids Week) and he is given quite the challenge to carry his feature debut. He's impressive, given that Horn too has Asperger's, but whether it be the source material, the screenplay, or the direction, Oskar is extremely precocious and incredibly annoying. The character, or the treatment of the character rather, is problematic that he comes close to torpedoing the entire story. Grief is most certainly a painfully difficult and complex process, but the way Oskar acts out on the screen (versus what probably read better on the page) lessens our empathy for him. Although ridden with guilt, Oskar hides the answering machine, with his father's increasingly fearful six messages on "The Worst Day," from his mother and later tells Linda that he wishes it was her in the World Trade Center instead of Thomas. And the ways he intrudes upon strangers practically comes off entitled and selfish, especially in the case of knocking on the door of Abby Black (Viola Davis), who's in the middle of an argument with her husband, William (Jeffrey Wright), and asks for iced coffee with half and half (!). Even the way he shakes a tambourine every time he leaves the apartment to ward off his anxieties, or puts on an Israeli gas mask before entering the metro station, becomes particularly irritating. If that's not enough, Oskar babbles on in verbally articulate but verbose voice-overs about his fear for public transportation. Not to mention, the MacGuffin (what does that key open?) ultimately doesn't add up to much, and you wonder where Oskar's mother is during all of this, but it's addressed in a contrived, unbelievable Big Reveal. What could have left an affecting catharsis between mother and son bonding over their shared loss is cheapened. As a result, the universal tragedy of 9/11 feels like more of a backdrop to play out the young autist's self-help scavenger hunt, not far removed from the one in Martin Scorsese's "Hugo." All of that said, Daldry has slickly crafted this self-importance, employing Chris Menges' beautiful, soft-toned cinematography. However, the blurry, faux-poetic image of Hanks' body falling from one of the Twin Towers is exploitative and just calling out for a reaction. Hanks and Bullock might be the star attractions to this "post-9/11 holiday movie," but their involvement is sidelined compared to the 14-year-old Horn, who is obligated to carry the whole thing. Hanks, seen in flashbacks, owns up to his typically affable presence with his Hanks-y smile and goofy shoulder-shrugging (which foreshadows a plot point). As the grieving mother, Bullock makes all of her scenes count with a devastating gravitas. One scene, flashing back to the September 11th attacks when Linda takes a call at work from her husband, is truly heartbreaking as Thomas attempts to project hope in his voice and reassure his wife. Other touching moments come from some of the dialed-down work of the supporting characters with Horn. Viola Davis and Jeffrey Wright have great individual moments as the divorcing couple. 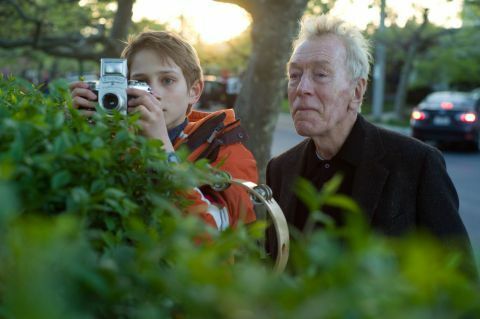 Lastly but not least, Max von Sydow is wonderful as "The Renter," speaking volumes without saying a darn word, but he's mostly a plot device that gets swept under the rug. The character, who hasn't spoken in years, communicates with his palms, "Yes" and "No" being written on either hand, but his silence is a refreshing respite from Horn's constant chatter. There have been effective films that have either weaved in post-9/11 elements or dramatized the actual tragedy. 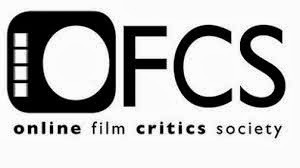 (See Spike Lee's "25th Hour," Oliver Stone's "World Trade Center," and Paul Greengrass's "United 93.") 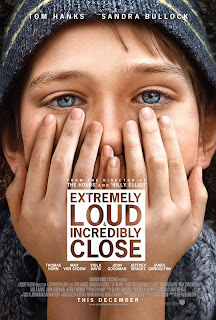 While this one doesn't do complete disservice to the tragic time, Daldry's "Extremely Loud & Incredibly Close" doesn't build to the emotionally gratifying experience that it should have been.